The President of the Kiama Business Chamber, Marie Beikmanis of Lush Flowers and Gifts, has been honoured as the 2017 Kiama Electorate Woman of the Year. Gareth Ward MP says Mrs Beikmanis is a very deserving recipient of this prestigious annual award. 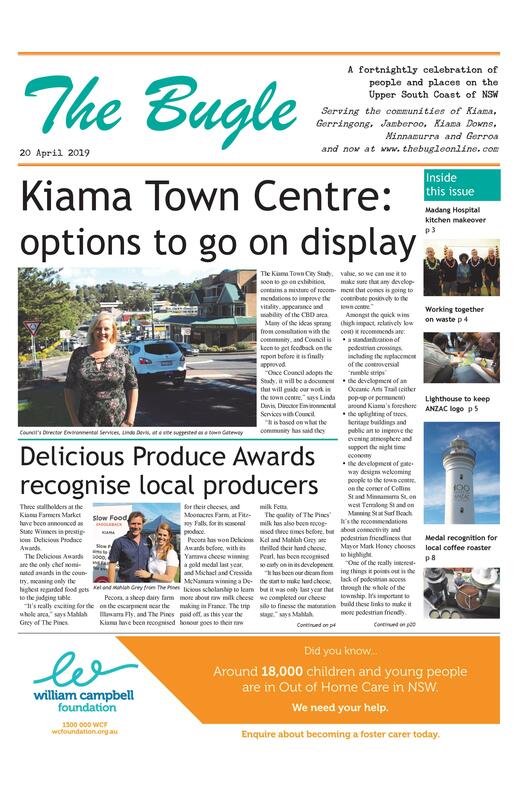 “Marie is a strong advocate for our local businesses in Kiama and is passionate about promoting and growing the Kiama Business Chamber into the future. 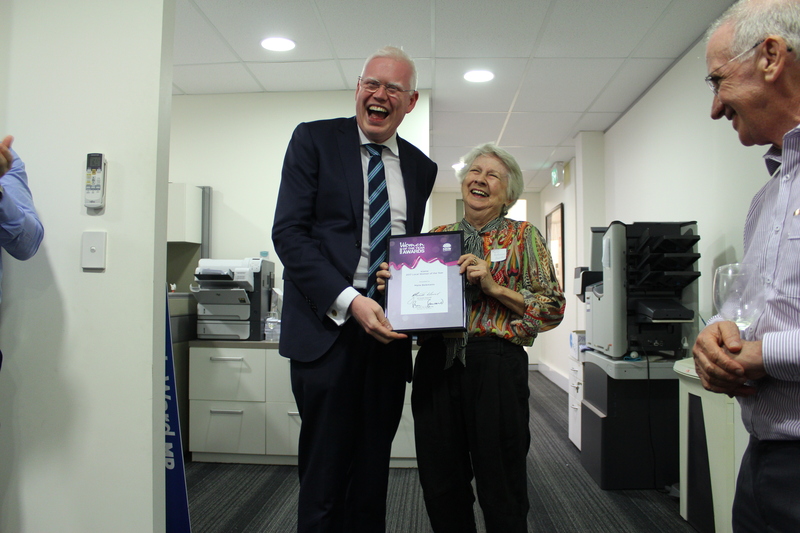 On accepting the Award at the Chamber’s March networking meeting, held at Gareth Ward’s office, Mrs Beikmanis said, “I am very humbled by this award and I hope that my family is proud of me. She also accepted a cheque for $5,000 to help with the refurbishment of the Chamber’s new office in Terralong St’s Odessa Arcade to provide a business hub for members.